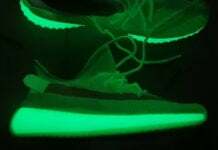 The adidas Yeezy Boost 350 V2 ‘Dark Green’ is an upcoming release from the Three Stripes brand and Kanye West which will debut during June 2017. 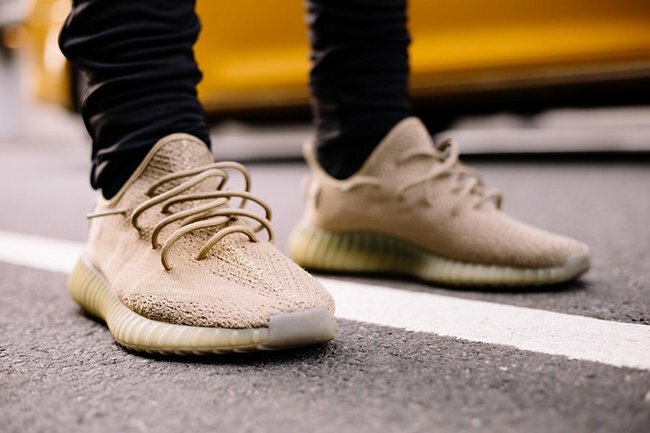 This adidas Yeezy 350 Boost V2 features a predominate Dark Green takeover while using a monochromatic look across the Primeknit. 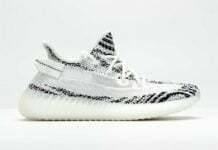 The SPLY-350 stripe is present, however blended in. 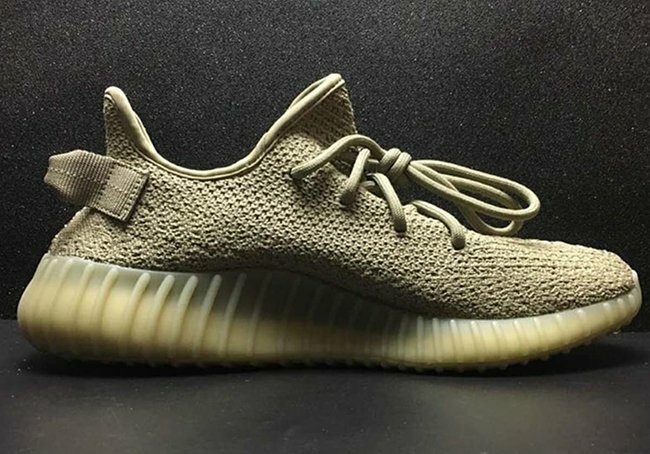 Following we have a semi translucent Boost sole. 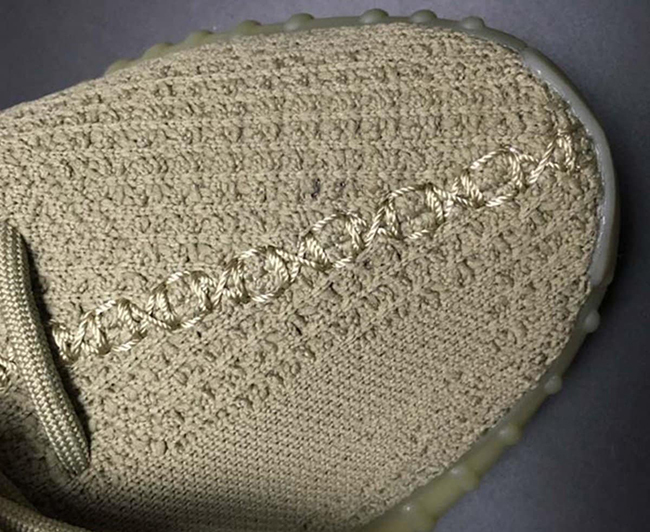 The retail release is expected to feature the heel tab, however the pair shown doesn’t feature it which is from Yeezy Season 4 showcasing. 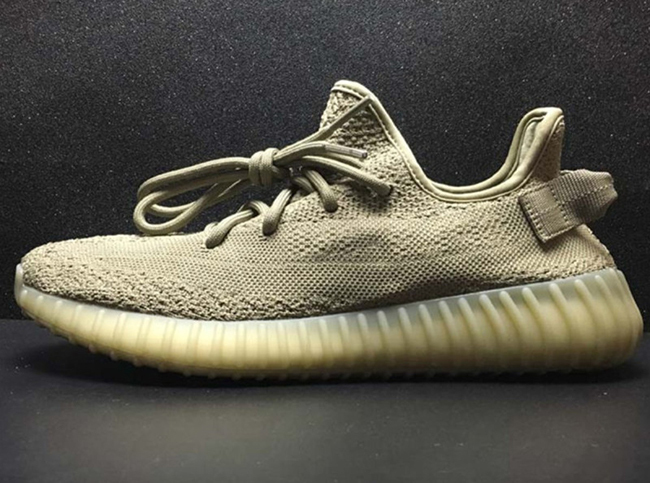 The adidas Yeezy Boost 350 V2 Dark Green is scheduled to release at select adidas Originals retailers on June 24th, 2017. 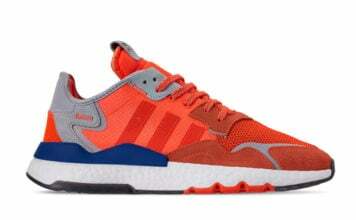 Retail price will be $220. More images can be seen below and make sure to check back with us for updates. 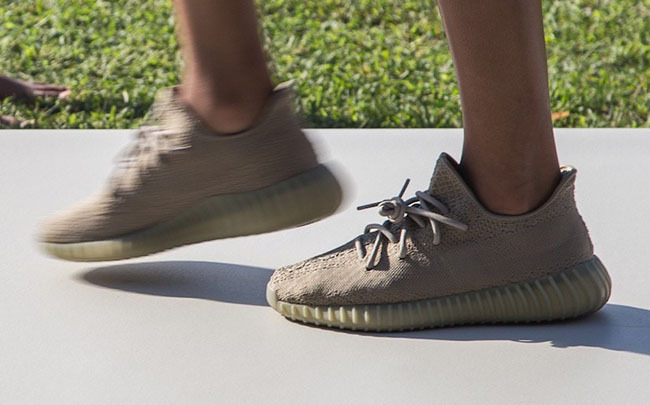 Update: According to Yeezy Mafia, the ‘Dark Green’ Yeezy Boost 350 V2 release has been cancelled. 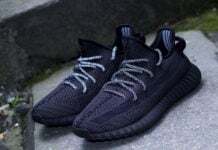 For Fall/Winter 2017, the lineup will include the ‘Blue Tint’, ‘Beluga 2.0’ and the ‘Semi Frozen Yellow’. 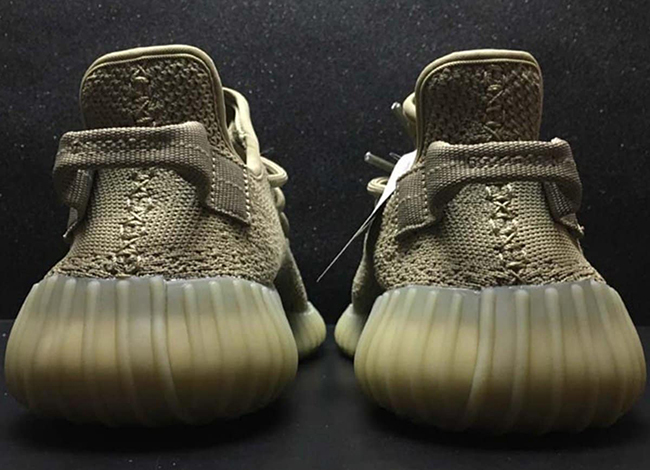 Update: New images of the 2017 ‘Dark Green’ Yeezy Boost 350 V2 has landed. 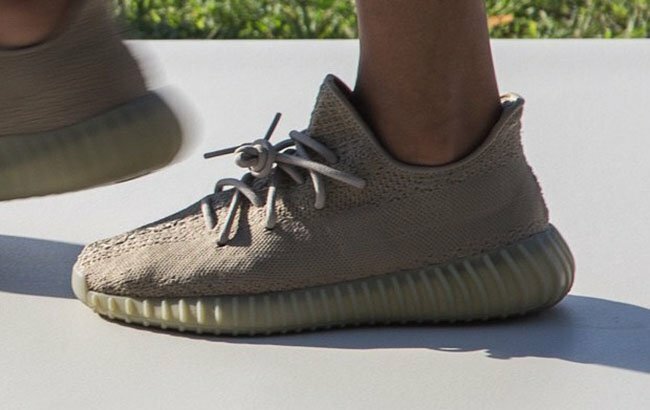 Preview of how the Yeezy Boost 350 V2 Dark Green looks on feet.